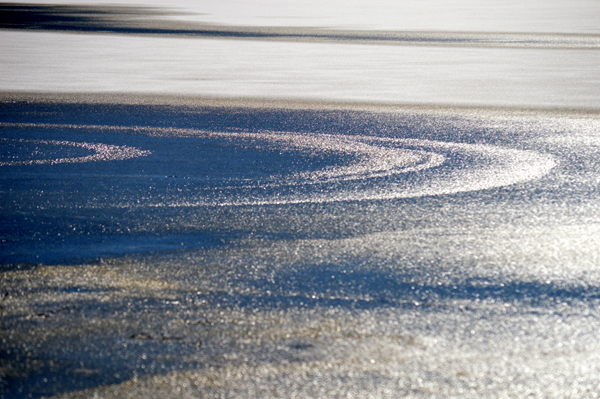 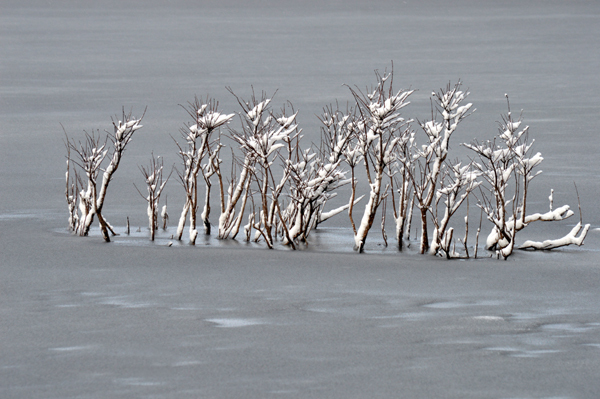 Snow and ice circles dazzle at the ponds. 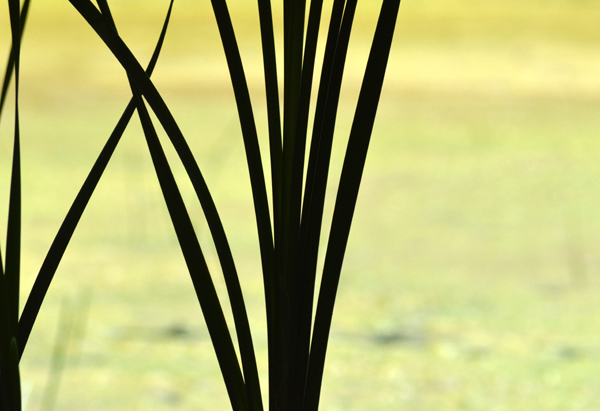 Bright summer sun silhouettes some curvy reeds. 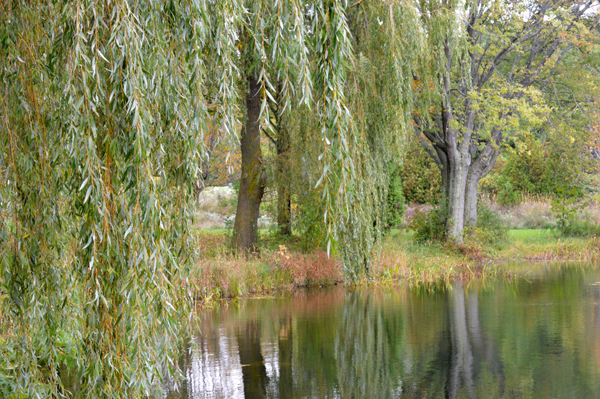 Graceful willow frames a small pond at Falls Reserve Conservation Area. 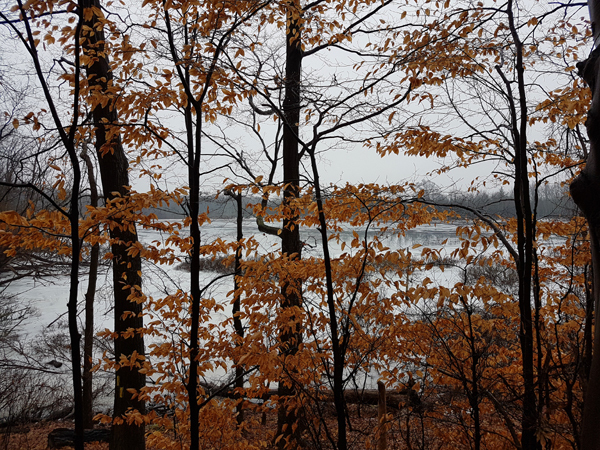 A winter view at Westminster Ponds through a filter of beautiful beech trees. 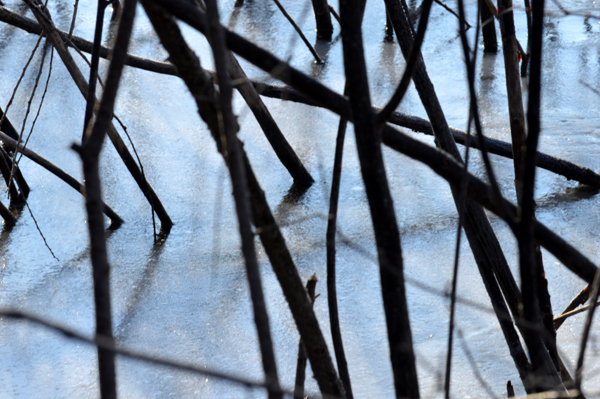 Cold winter light falls softly on the small trees at the water’s edge. 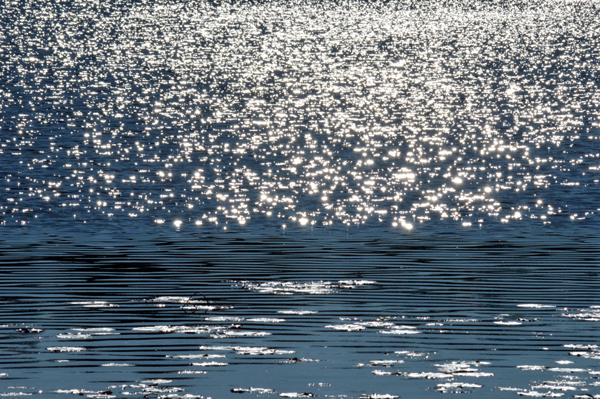 Sunlight dances off the pond.